Toni is a Raleigh native with a lifetime of experience in embodiment practices. She is a yoga teacher, dancer, Licensed Massage and Bodywork Therapist, and has a Master’s degree in Clinical Mental Health Counseling. Toni is passionate about helping clients deepen their relationship to themselves and find…. Toni began her journey as a healing arts professional as a yoga teacher. At age 19, she completed her 200 hour yoga teacher training at Kripalu in Western Massachusetts. 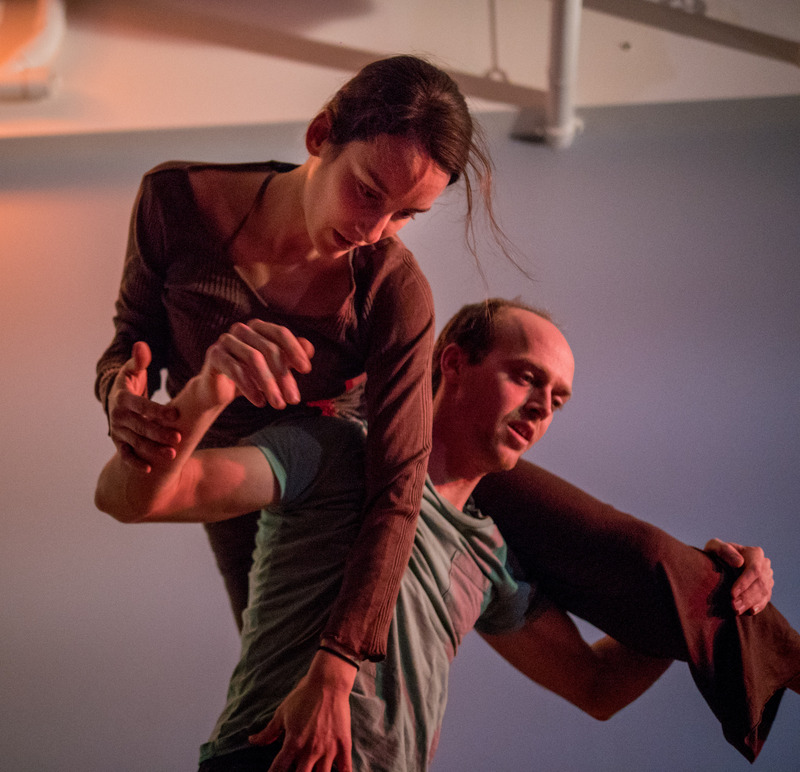 As a dance major at Wesleyan University in Connecticut, Toni studied contemporary dance technique, improvisation, and process-oriented choreography. She taught yoga professionally from age 19-23 at her university, and later in Ann Arbor, Michigan. Toni studied massage therapy at Body Therapy Institute in Siler City, North Carolina, graduating in 2012. After massage school, she continued her education in hands on healing through the study of Trager Bodywork, Thai Massage, Craniosacral Therapy, Neuromuscular Reprogramming, and Body-Mind Centering. In addition to honing her hands-on technique, she has completed a 100-hour teacher certification program, The Spirit of Learning, and a 42 hour program, Somatic Educational Leadership for massage, somatic, and healthcare educators. Toni is a 2016 graduate of the Master’s in Clinical Mental Health Counseling Program at North Carolina State University. She will not be seeing clients for psychotherapy in private practice at this time, but her counseling skills do enrich her bodywork practice. When clients open up about their experiences with anxiety, depression, trauma, grief, psychiatric care/hospitalization, relationship issues, and addiction, she is prepared to hold space for their processing and to provide somatic experiences to support coping and insight. Since September of 2016, Toni has been providing yoga and mindfulness instruction in addition to individual, group, and family therapy to clients in recovery from addiction at an outpatient clinic in Raleigh. Toni continues to be passionate about dance as a creative practice and modality of healing. She teaches regularly in Raleigh and throughout the triangle. Her teaching schedule can be found at TriangleCI.org. Private lessons are available in Durham and Raleigh.